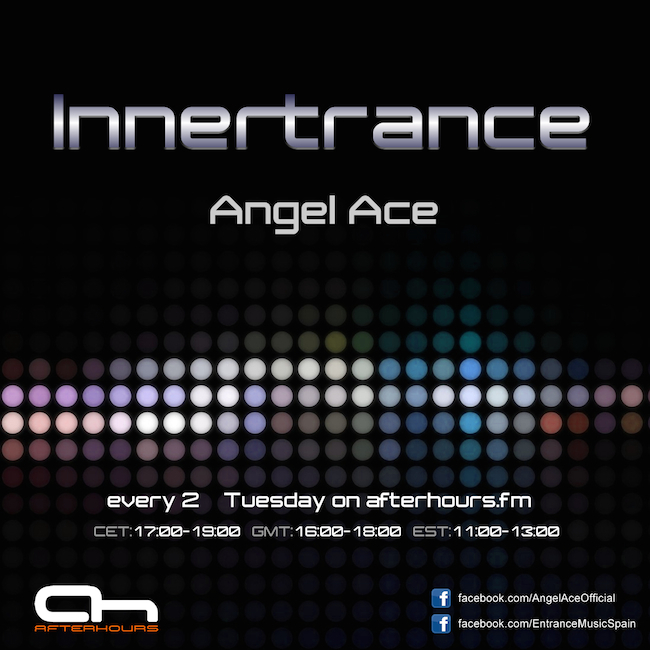 In minutes new episode of Innertrance!! I´ll away first half of show. When I return I will update tracklist. Hope enjoy it! Tuned IN !! Here we GO !